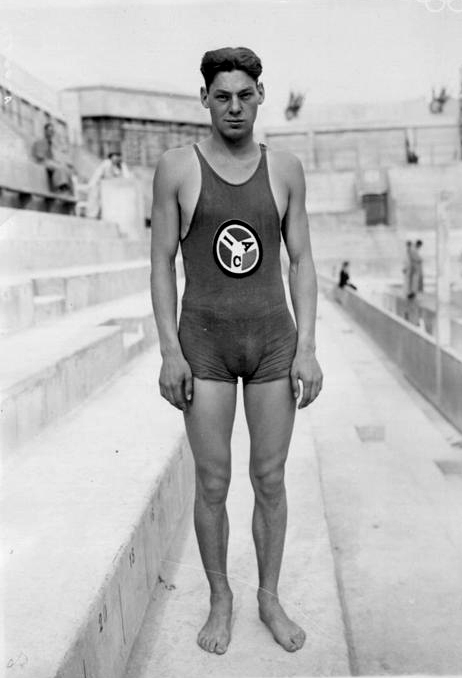 June 13, 1922 – Representing the Illinois Athletic Club, John Weismuller smashes four world’s swimming records at Kahului on the island of Maui. Weismuller takes 14 seconds off the previous record in the 400-yard freestyle, finishing in 4:40.4. In the 400-meter freestyle he breaks the old world’s record by six seconds. He also sets a new record in the 500-yard freestyle and the 500-meter freestyle events. In addition to the records Weismuller also takes gold in the 100- and 50-yard freestyle races. 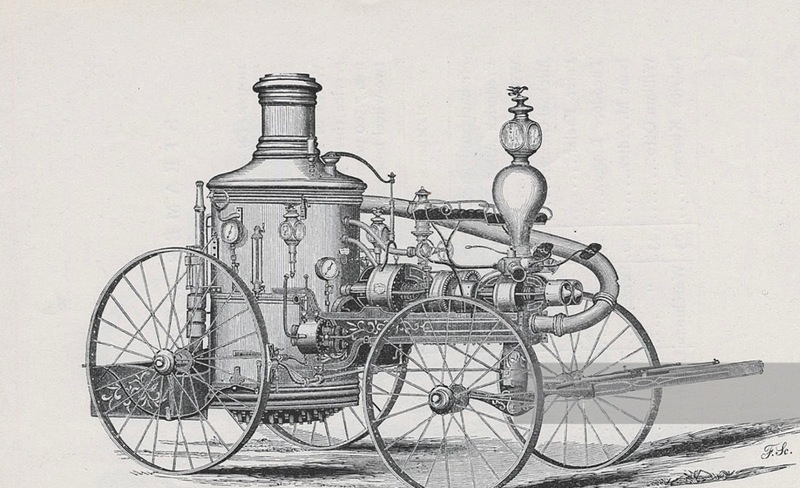 The champion’s family came to the United States from Germany when he was just seven-months-old, eventually settling in Chicago where his father, Peter, worked as a brewer. When the young man contracted polio as a teenager, a doctor suggested he take up swimming to combat the ravages of the disease. He dropped out of Lane Technical High School, working as a lifeguard on Chicago beaches, eventually ending up as an elevator operator at the Illinois Athletic Club. It was there that he was given a chance to show his skill. A little over two years after his success in the Hawaiian Islands, Weismuller will compete in the 1924 Olympic games in Paris, taking four gold medals. Four years later in the Amsterdam Olympic games he will win another two gold medals. In the early 1930’s he will ink a seven-year contract with Metro-Goldwyn-Mayer, beginning a career that is notable for the six Tarzan movies in which he starred. 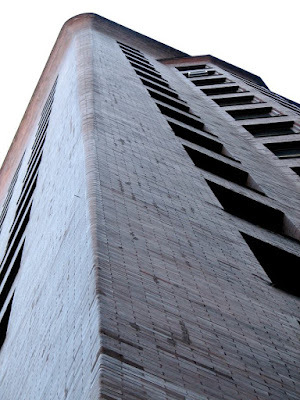 June 13, 1967 – Efforts to correct the sinking north wall of the Monadnock building are finished. After a real estate investment group headed by Carroll H. Sudler, purchased the building for more than two million dollars, it was discovered that the 1891 structure is sinking. For the preceding two months, according to the Chicago Tribune, 31 pipes, each of them 14 inches in diameter, have been sunk under four supporting piers of the north wall and then filled with concrete. On this date the work is completed. The Monadnock is safe, but Jackson Boulevard on which the narrow north face of the Monadnock sits, is a mess, “slumping badly in sections,” according to the Tribune as a result of excavation work for the new Federal building that is being constructed directly across the street from the Monadnock.